Kala Sashikumar enjoys dance and theatre and runs Saradhi, a school for dance and music. She has written songs and stories for popular children’s television programmes such as Chirakukal and Koothukaar. 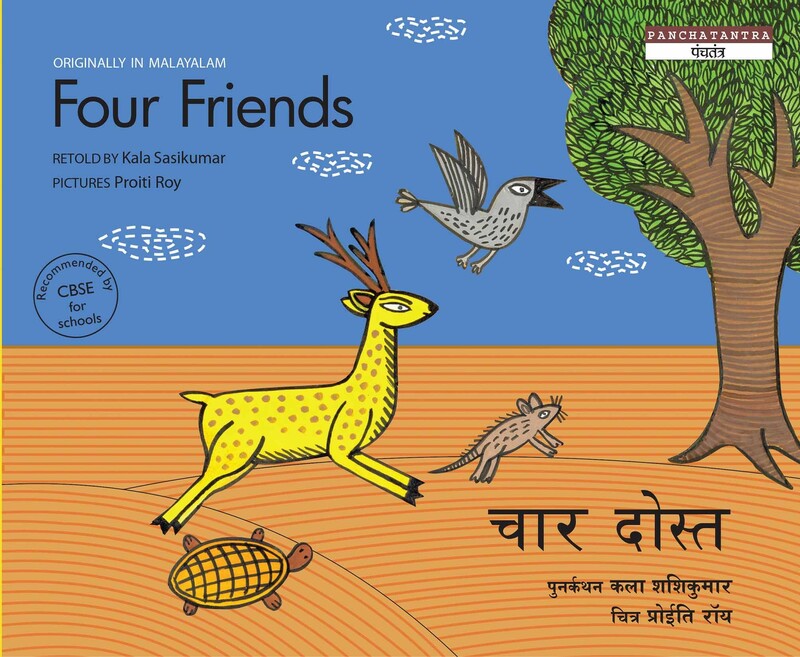 She translates many of Tulika’s books into Malayalam. 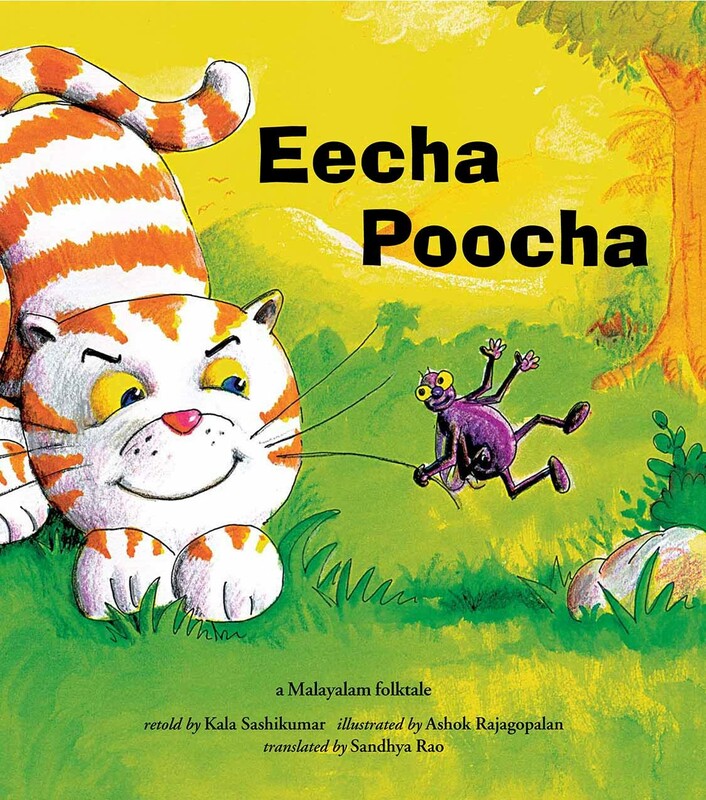 A cumulative folktale from Kerala about a greedy Poocha cat and a practical Eecha fly is told through repetitive text and animated pictures.